Mitzi entered the real estate industry in 1988. She earned her Associate Broker license in 2007. Having owned and operated her own real estate company for several years gives her the keen insight into the entire transaction and what is most important to her clients. Compassionate listening along with extensive knowledge and experience gives Mitzi her winning edge. 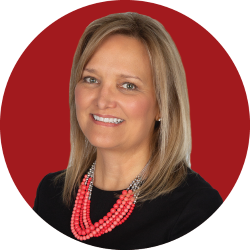 Joining The Weymouth Group allows her to focus on what she really loves, working with homeowners to sell, what in most cases, is their biggest financial asset. Andrea has been working in the industry since 2009. She not only has experience as a Realtor but also as a New Homes Sales Manager for Bozzuto Homes. Having worked on the front lines, Andrea knows the ins-and -outs of the real estate business and what’s important to our clients. 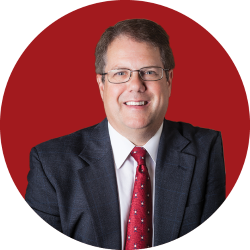 Mike has an extensive 22 year corporate background in sales, title and appraisal management. His past success allowed him to explore a new career path in real estate. He explored many options when considering a career change and determined that Keller Williams to be the most technologically advanced of all the companies and that working on a team was the best option. Chris has been in the real estate industry as a licensed real estate agent since 1991 and has seen every market imaginable. His career began in the new homes industry where he honed his skills in construction, sales and marketing. Having worked as a Sales & Marketing Manager for both mortgage, local and regional builders and having owned his own real estate brokerage enables Chris to bring a vast skill-set to every step of each transaction. 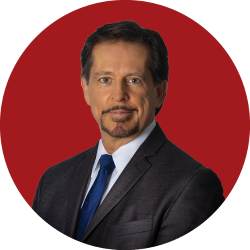 The most common theme that Chris’s clients say about him is that he is a savvy negotiator and that they are amazed at the diversity of his knowledge in all aspects of real estate. 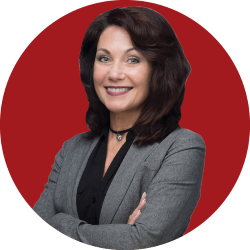 Debbie has been a licensed real estate agent for 32 years and has one of the strongest followings of clientele anywhere. Her diverse background in real estate and marketing has been showcased by builders and homeowners alike. Debbie has been recognized for her achievements by national builders and her training programs adopted by well renown national figures. 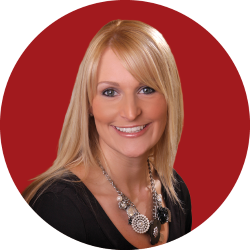 Debbie specializes in Marketing, Price Position Analysis, and New Home Sales & Marketing. Debbie’s background includes positions with Trafalgar House, Williamsburg Builders, and Hallmark Builders. Debbie has been a life-long Maryland resident.